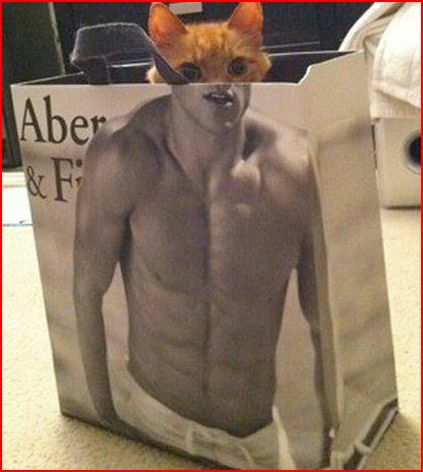 The 47 Most Important Cat Photos Ever Taken, Look Very Closely At #22. There is a generally held view that cats are all attitude; they basically dictate the rules in the home. Their owners, as much as they love their felines, accept that there are moments where it’s probably best to leave their pets alone. Then there are moments, when cats behave like biggest goofballs. Thankfully, with most folks owning a camera or smartphone, they are able to capture these moments for all to enjoy. Check out the absolute best of well-timed photos. Some will tease your senses while others capture the essence of cats behaving hilariously.